DoubleTAKE is an inclusive arts facility which seeks to develop and support people of all abilities, levels and experience to cultivate their creativity through and in the arts. 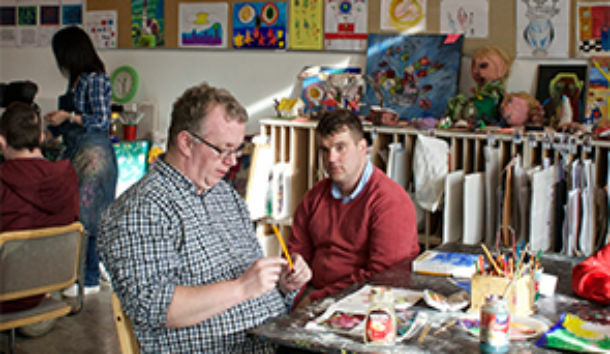 DoubleTAKE Supported Art Studio is a professional artist’s studio, dedicated to enabling people with disabilities meet and integrate with other artists. 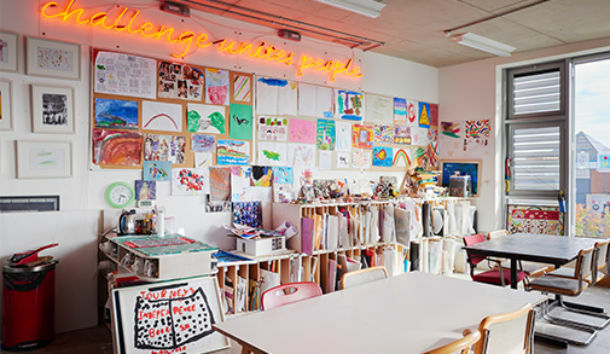 It is a space where creative people can meet, think, discuss and make arts work in their own time. Contact Tallaght Community Arts for full information.